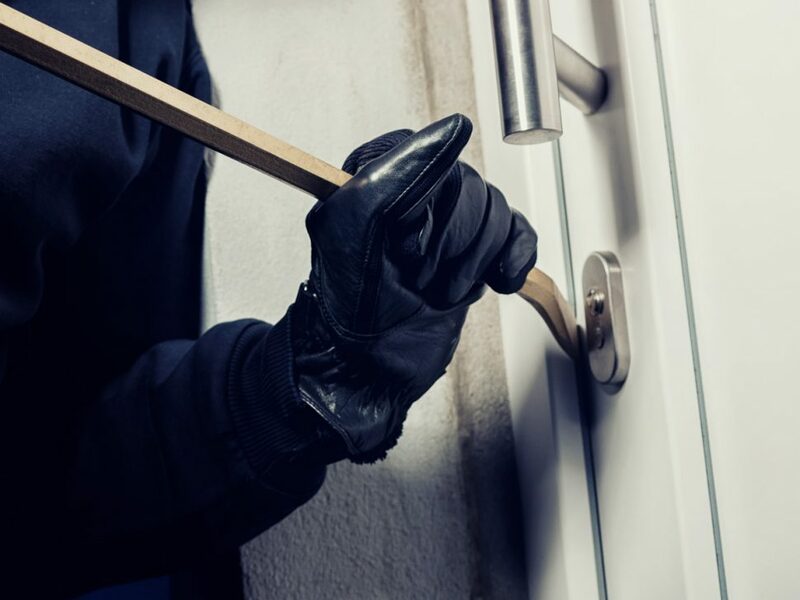 IS YOUR RENTAL PROPERTY AT RISK OF A BREAK-IN? 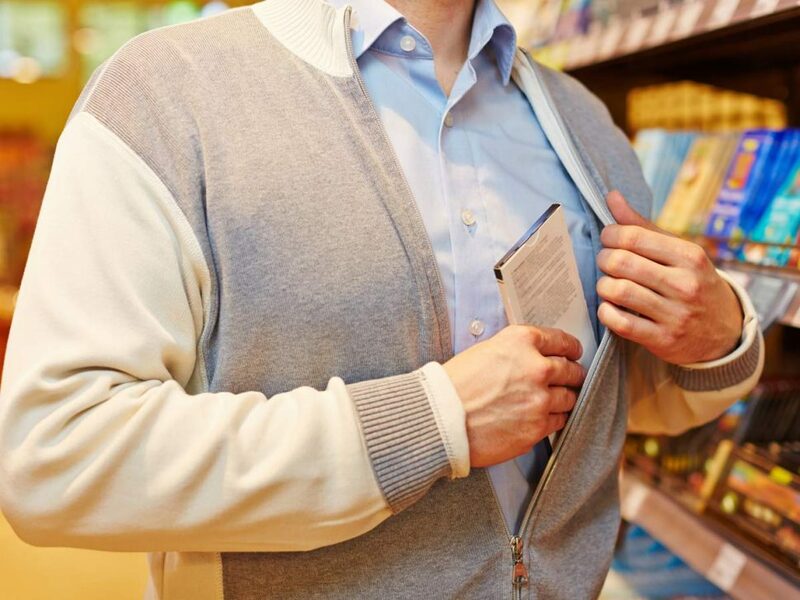 Do you feel safe at home in your rental property? 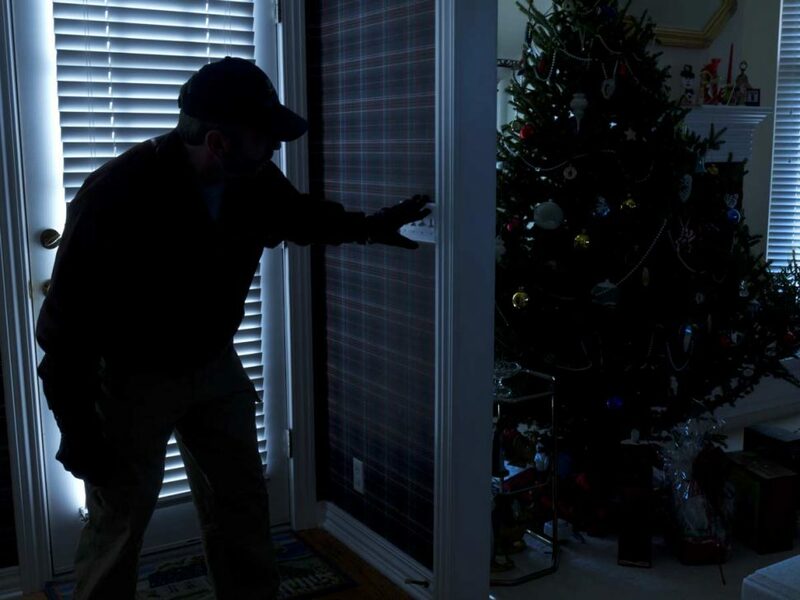 Are you concerned your home may be at risk of a break-in? 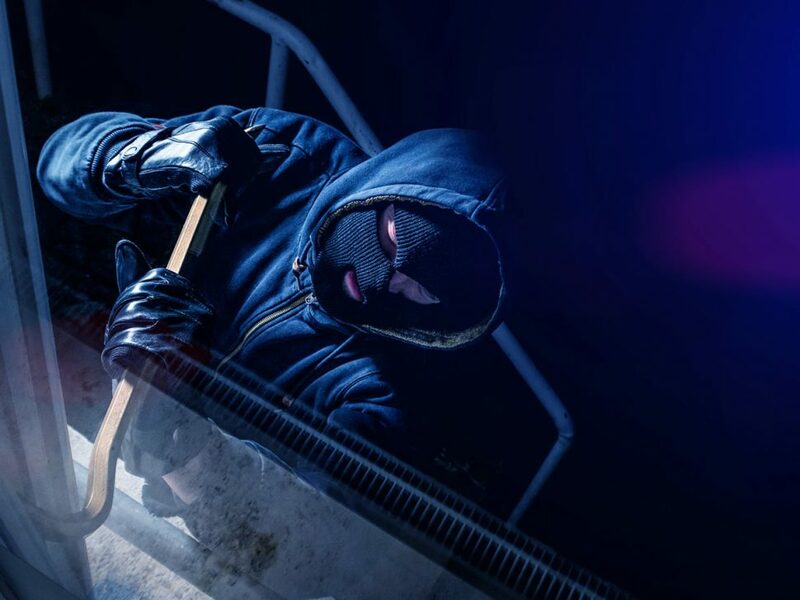 Has your home been broken into in the past? More importantly, do you feel your landlord has fulfilled their responsibility in ensuring your family is safe from potential security risks? Unfortunately, this wasn’t the case for Ashleigh Guerin.